Success is never final. 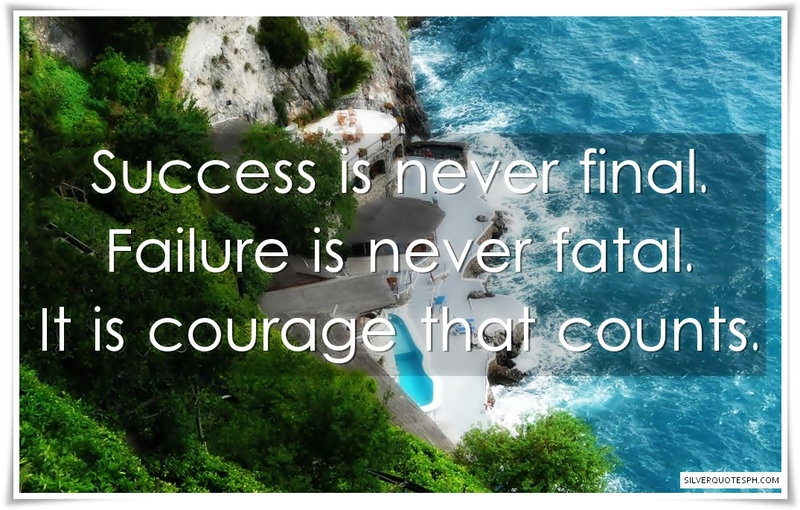 Failure is never fatal. It is courage that counts.